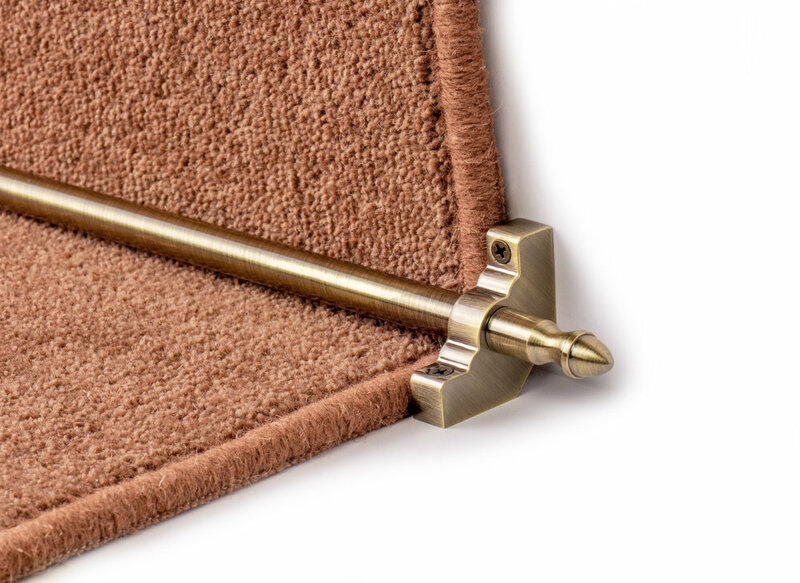 The Improved Homepride stair rods provide a quick, easy and affordable way to add style to your stairs. These rods are perfect for retro fitting to give you and improved look. 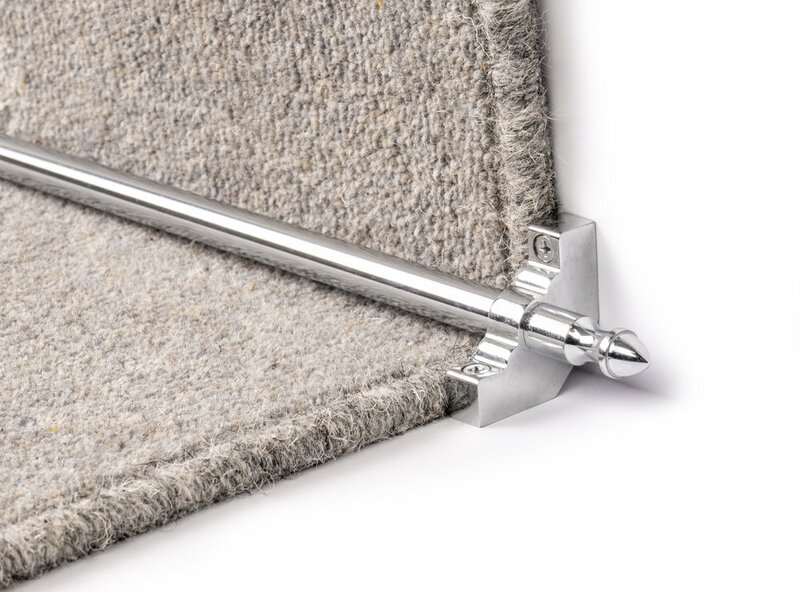 With a range of colours and fittings available for both runner and fully fitted carpets, the Hompride offers an instant improvement to the look of your staircase. Finishes: Antique, Brass, Bronze, Black, Pewter, Satin Nickel, Chrome and Ivory. Stock Sizes: We supply the Homepride in 3 stock sizes which can easily be cut down on site. Express Shipping: $50 Flat rate Express Shipping on all orders.